Choosing the right microphone can be a daunting task, as there are lots of different ones out there. Each is built for a different purpose, and they range in price from, $15 to $1000 and more. How do you pick the right one? 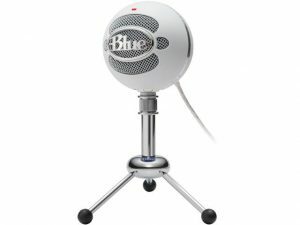 If you need a basic one that’s just a step up from your built-in mic, the Blue Snowball is probably a good pick. It’s small, affordable, and easy to setup. It’s a USB mic which means it can plug right into your computer and be ready to go. 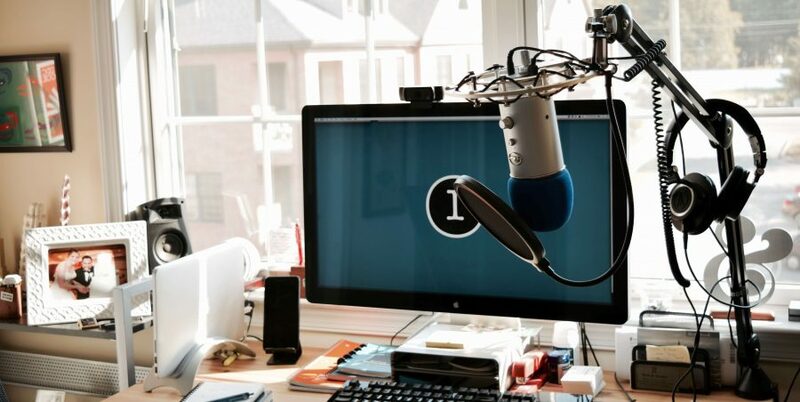 If you’re looking for better quality because you want to do a podcast, the Blue Yeti is a great beginner mic. 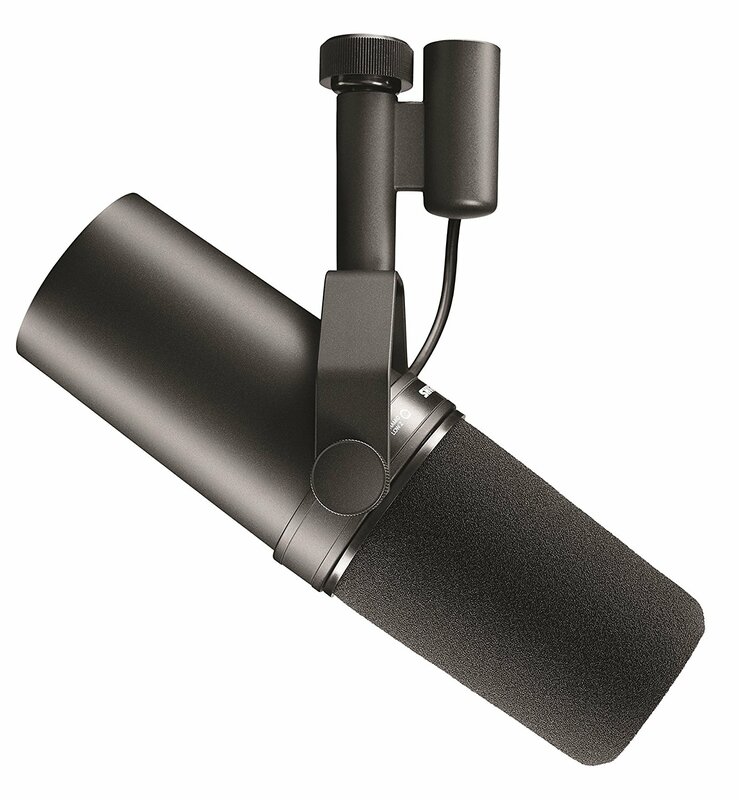 At just over $100, it won’t break the bank, and it’s a USB mic too, which means setup is minimal. Pay attention to the dials on the mic though; they will affect your sound quality. Finally, if you want a next-level setup, try the Shure SM7B Dynamic mic. It’s studio-grade quality and used by a lot of pros. Since it’s a XLR mic, you will also need an interface to plug it into your computer. Check out our post on interfaces to get started there. If you’ve ever had questions about audio equipment or sound quality, you’ve come to the right place! 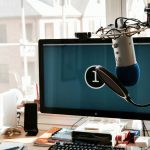 Audi Grad is a regularly updated blog that offers advice and insight into getting the best sound quality for your podcasts, videos, and other recordings.